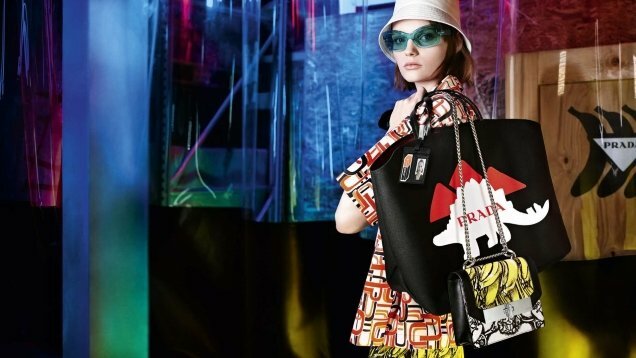 Our forum members have noticed a steady decline in Prada’s advertising campaigns since Miuccia Prada decided to ditch Steven Meisel in favor of Willy Vanderperre last year. Despite our complaints, Vanderperre returns to photograph the brand’s Pre-Fall 2018 campaign, along with Miuccia’s current fav, Kris Grikaite. 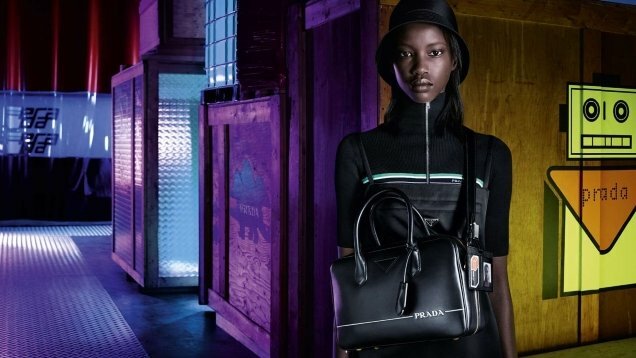 They are joined by models Anok Yai (who became the second black model to ever open a Prada show during the Fall 2018 presentation) and Fran Summers. Predictably, the campaign had its haters on our forums. “Miuccia should call Sasha [Pivovarova] and beg her to star in a campaign. This brand feels so irrelevant nowadays,” said Nocturnal the second the campaign came to light. “It’s maybe time to bring Meisel back. At least, he can bring back some interesting names into the equation. 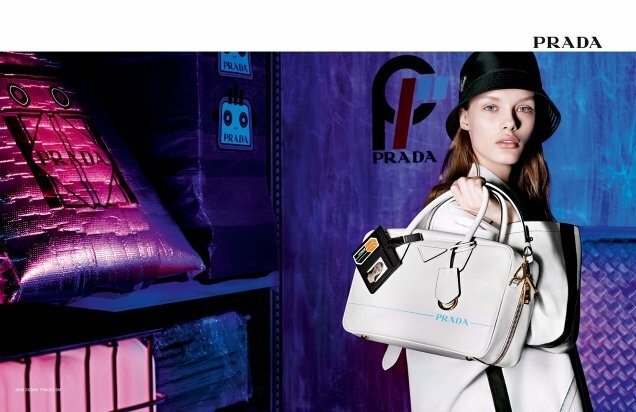 I don’t even think people care about Prada ads anymore,” added Lola701. Phuel wasn’t here for it either. “The clothes, the shows, the styling, the casting, the lack of vision, and now the campaigns… all so utterly forgettable now,” he said. “Looks like they shot right after the show in 30 minutes. Meisel ego is delighted,” helmutnotdead laughed. Check out more campaign images and voice your own opinion with us here.